Description: Vampire-Con 2009 launches with this double bill. 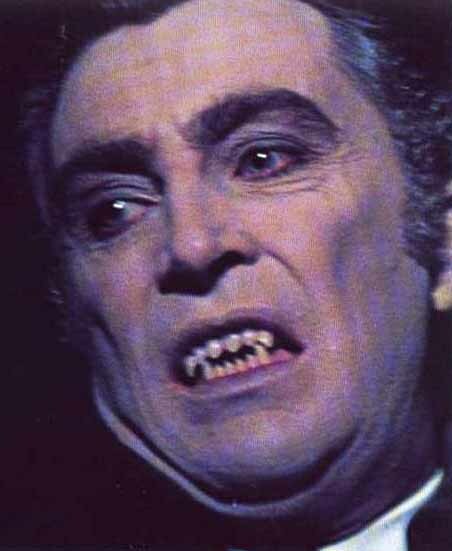 COUNT YORGA stars the late, great Robert Quarry as the sarcastic Count, living in L.A. THE LOST BOYS is a campy riff on Peter Pan, with young hoodlums who never grow old. Author David J. Skall (V is for Vampire) will host the screenings. LOST BOYS cast members Jamison Newlander, Chance Michael Corbitt and others will appear in person. Description: Vampire-Con 2009 presents this sneak preview of a new vampire film written and directed by Scott Leberecht. BLAIR WITCH writer-director Eduardo Sanchez served as producer. Members of the cast and crew are expected to attend in person. Description: Vampire-Con 2009's film series winds up with this double bill of lesbian vampire films. The first is a 1971 Roger Corman production directed by Stephanie Rothman. The second is a glossier film starring Catherine Deneuve, David Bowie, and Susan Sarandon in an adaptaton of Whitley Streiber's novel. Author Pam Keesey (Daughters of Darkness: Lesbian Vampire Stories) will host the evening; actress Celeste Yarnall will attend the screening and later join the "Vampires & Sexuality" panel discussion on Sunday August 16 at the Music Box in the Henry Fonda Theatre in Hollywood.